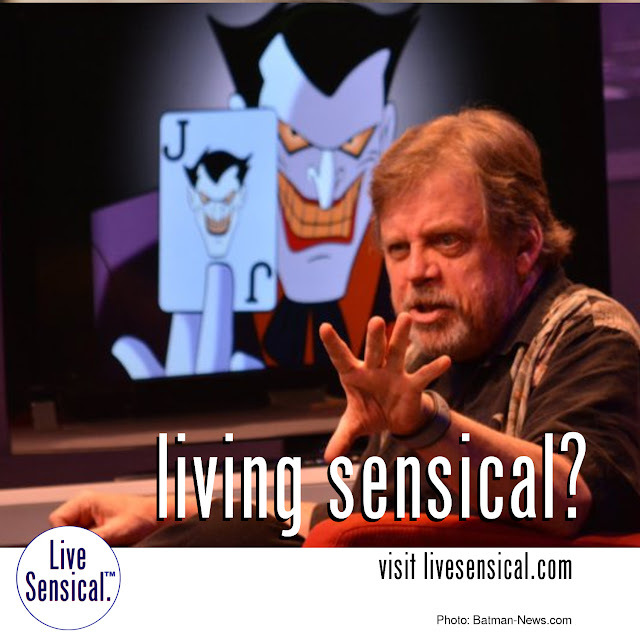 Live Sensical: Mark Hamill - The Joker Animated - Killing Joke - Living Sensical? Mark Hamill - The Joker Animated - Killing Joke - Living Sensical? Mark Hamill - livesensical.com? According to Collider, Hamill is indeed voicing the Joker in Batman: The Killing Joke. In fact, he’s already recorded all of his dialogue! With the movie scheduled to be released sometime next year, hopefully we learn more official details from Warner Bros. sooner rather than later. Mark Hamill Will Voice The Joker in THE KILLING JOKE Animated Film!